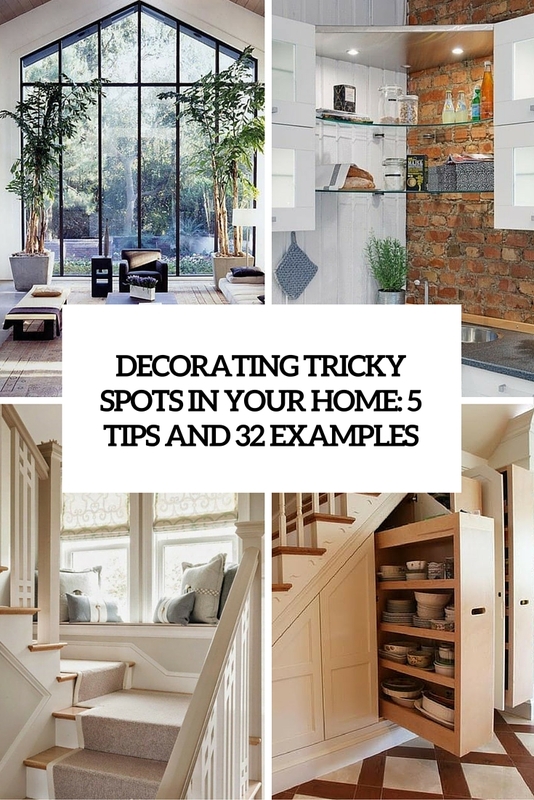 We all have those spots around our home that we never really get around to decorating because they are too small or so oddly configured that we just don’t know what to do with them. 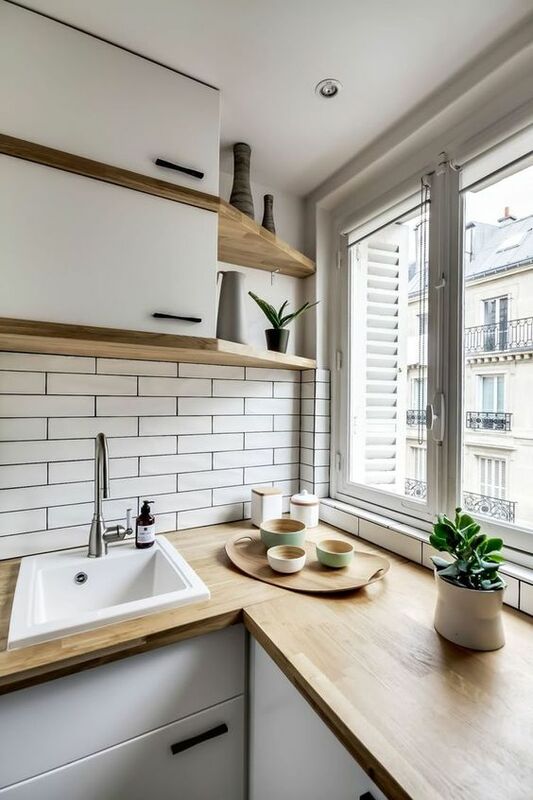 Here are some tips and solutions for every small corner of your house that will help you to save space and to make every tiny spot cozier and cooler. 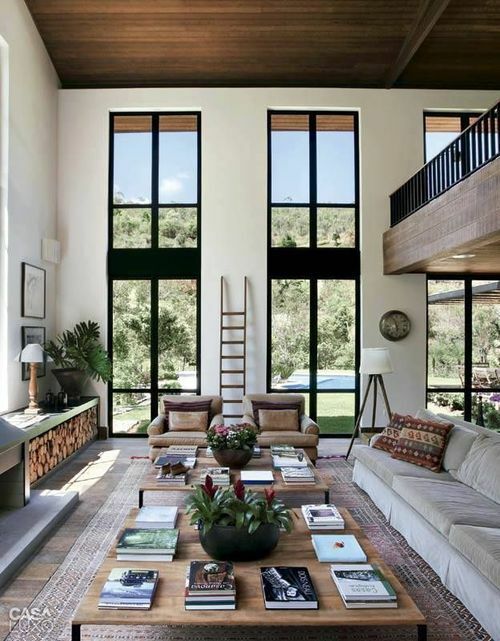 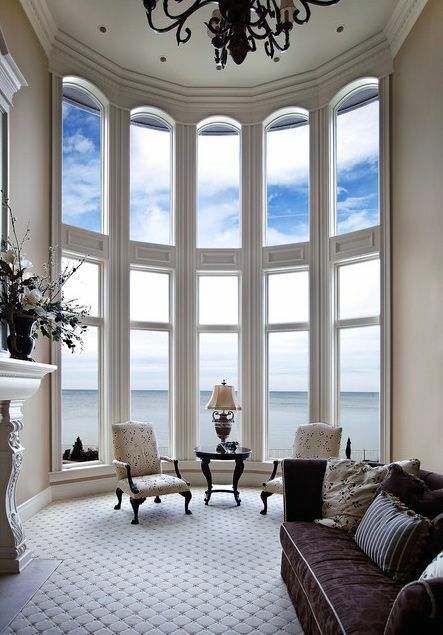 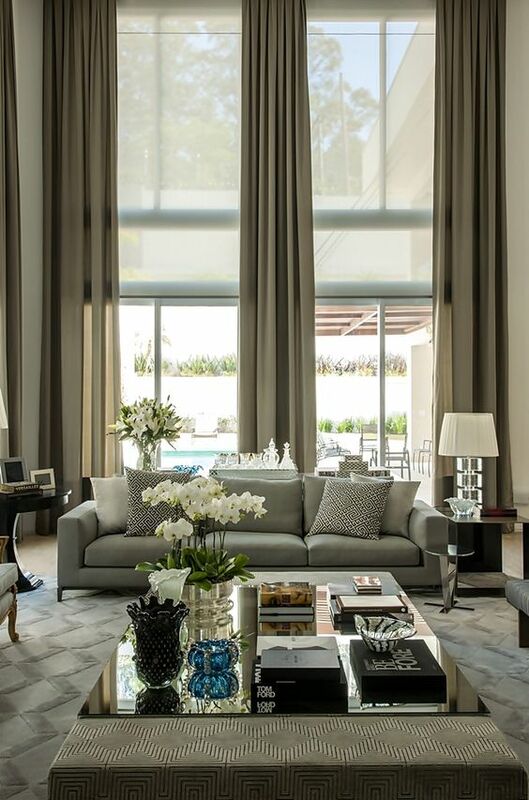 In front of tall windows: add some green houseplants. 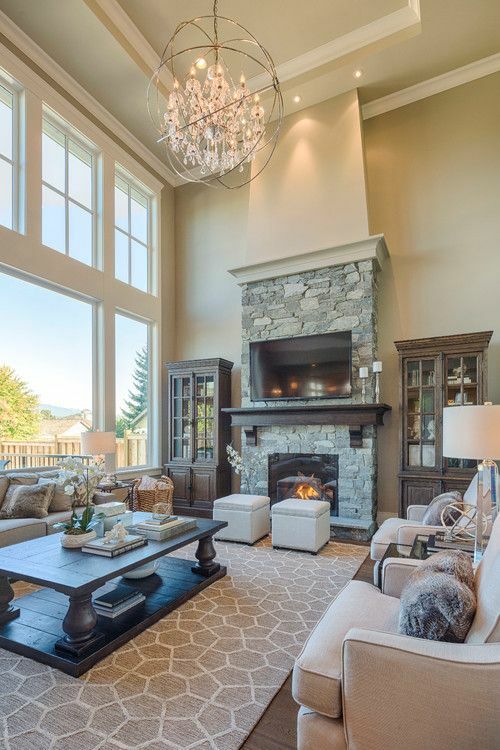 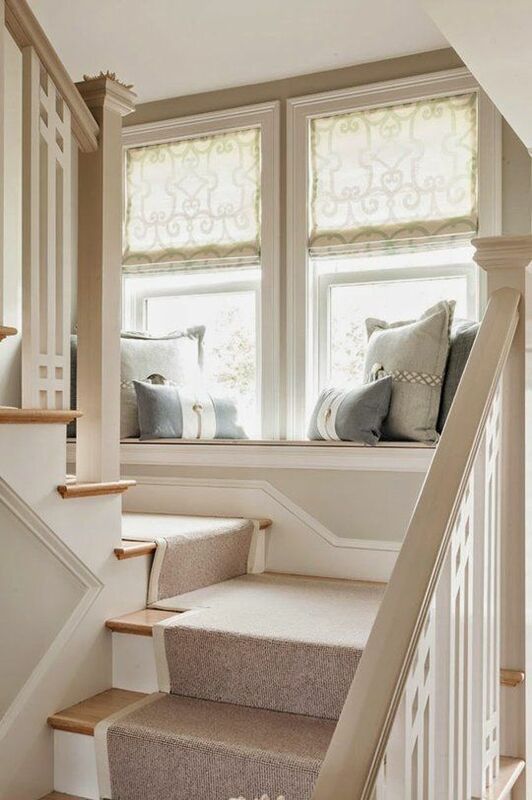 Also, select furniture that won’t obstruct the natural light coming through, such as a bench with skinny legs, or make a reading nook full of abundant natural light by adding an upholstered chair with a narrow profile. 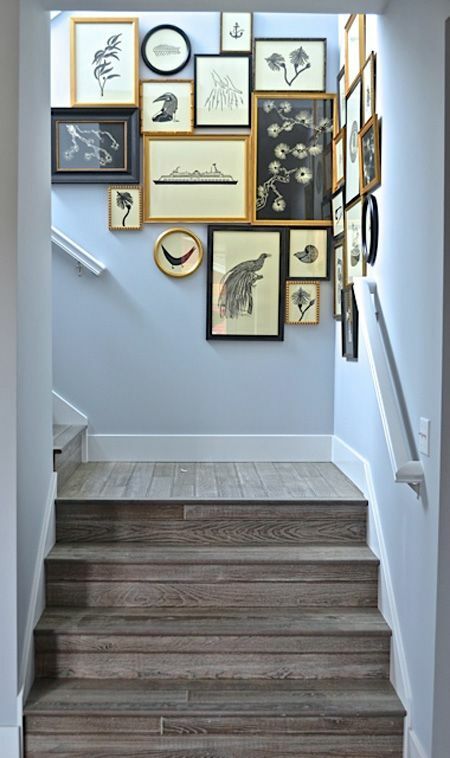 A small or non-existent landing: hang a gallery wall. 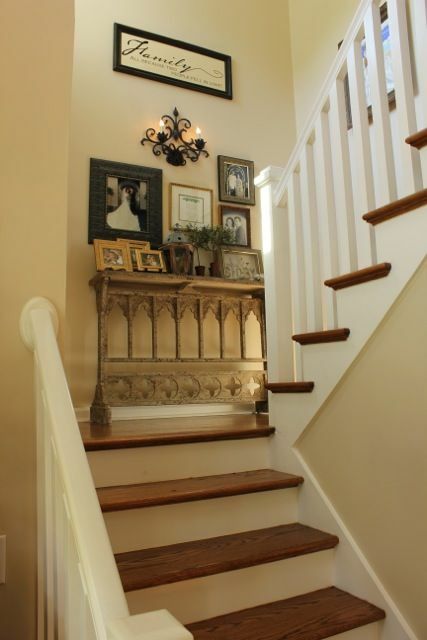 There are lots of ways to make one yourself, these can be your family pics, your favorite painting, or your pics mixed with various works of art. 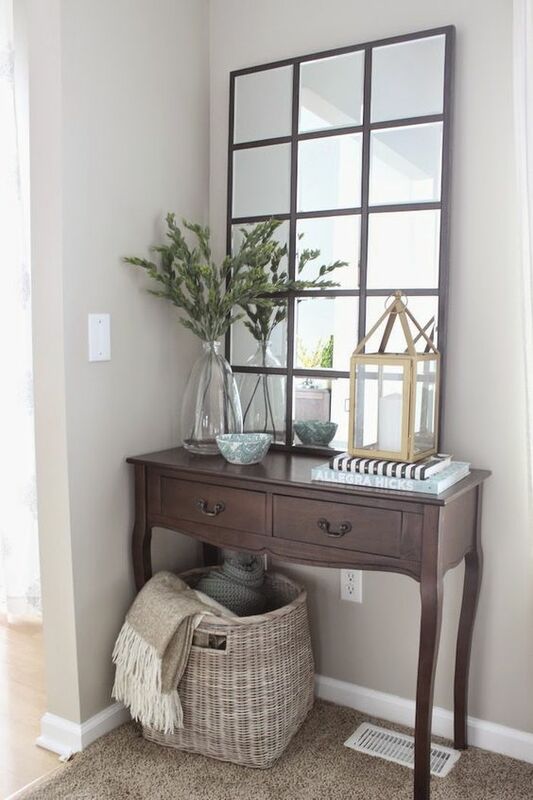 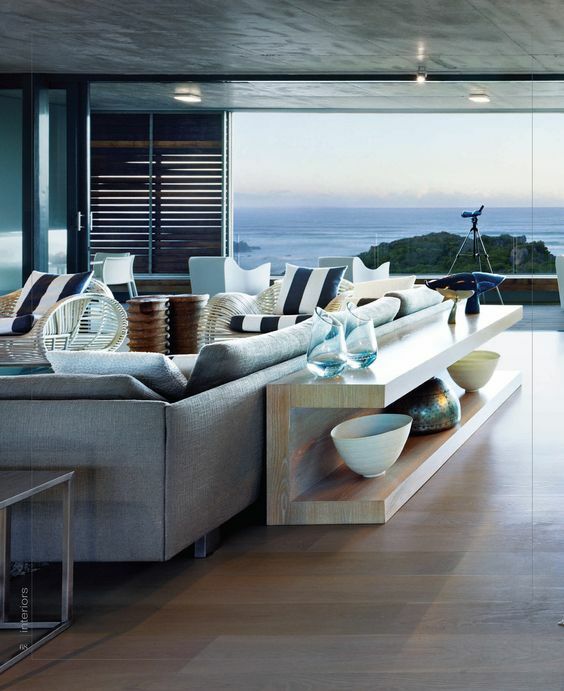 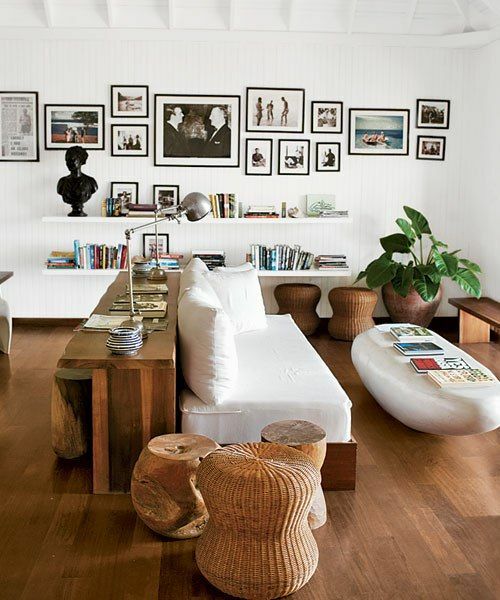 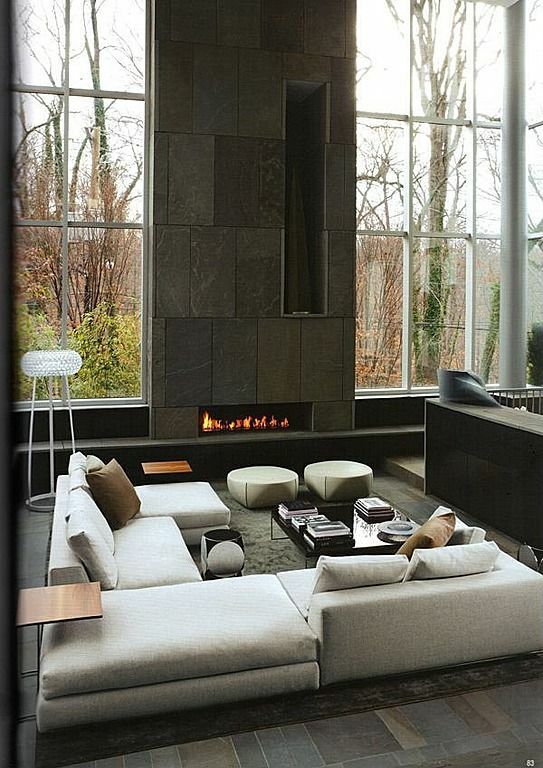 Place a large mirror, a small ottoman that may be built into the wall or something else. 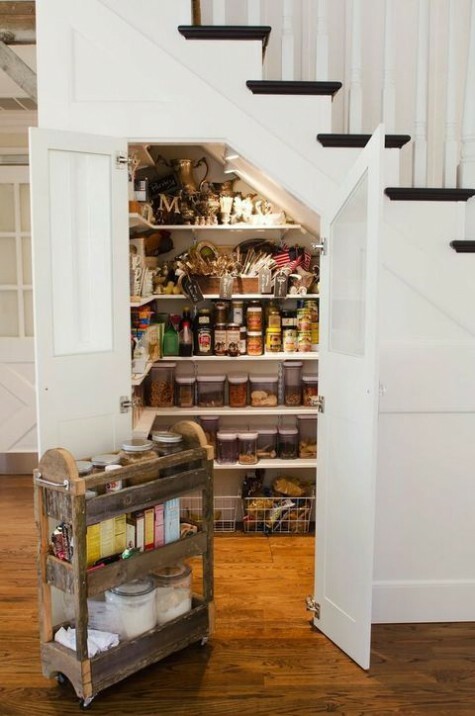 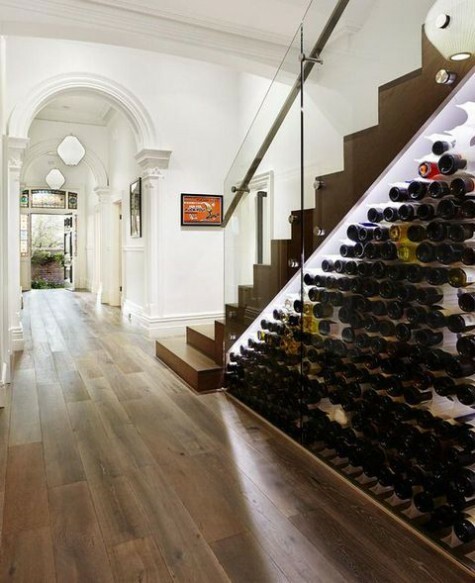 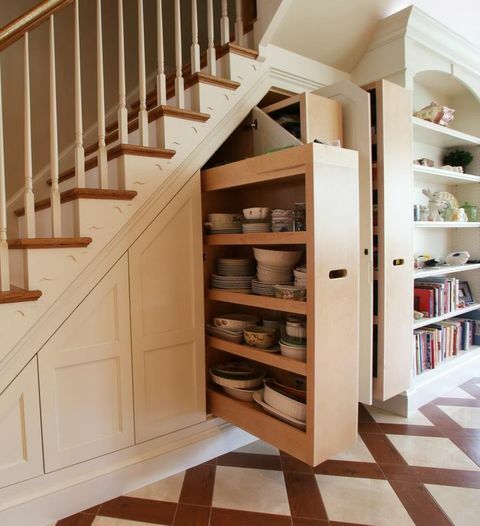 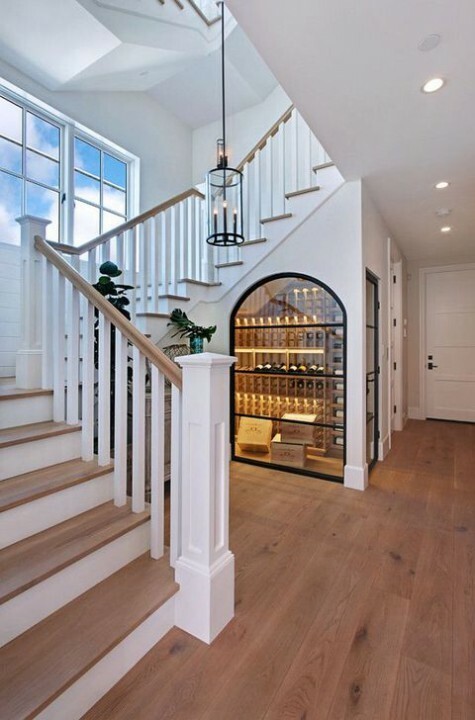 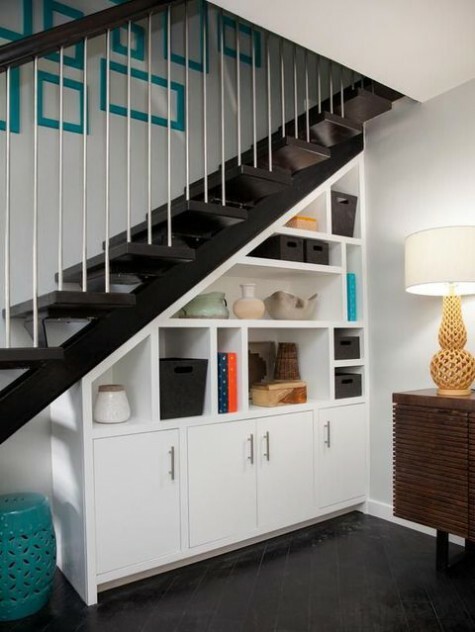 Under a staircase: thousands of storage ideas to realize. 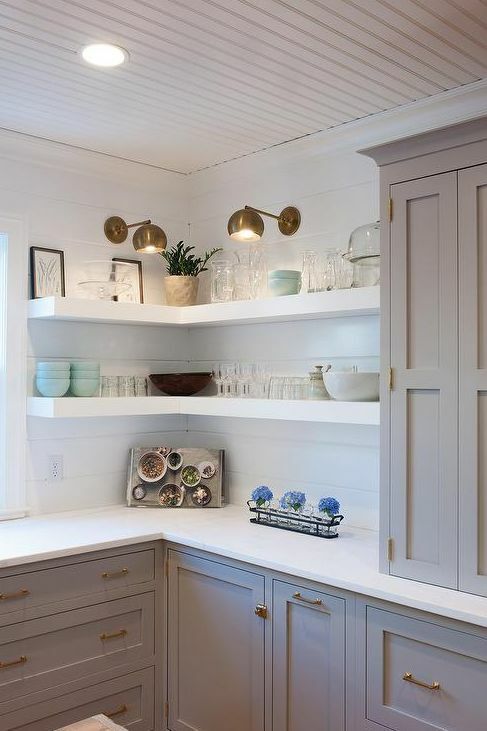 You can build in some drawers to store whatever you like, use open shelving for displaying some cool things, make there a closet, a pantry, your home office corner, a laundry, a wine cellar or a library. 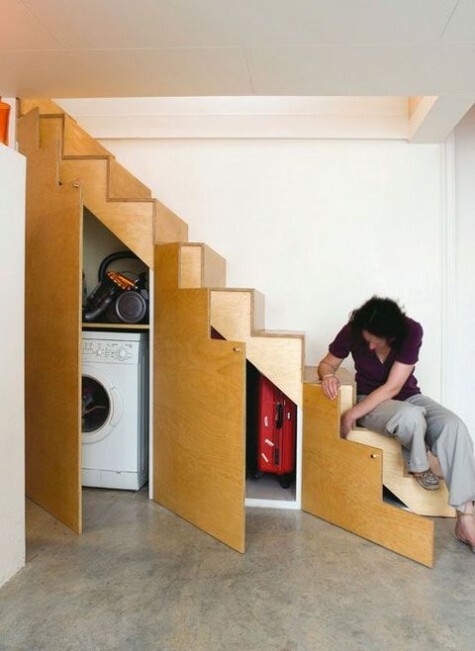 Everything depends on the amount of space you have and what you can afford. 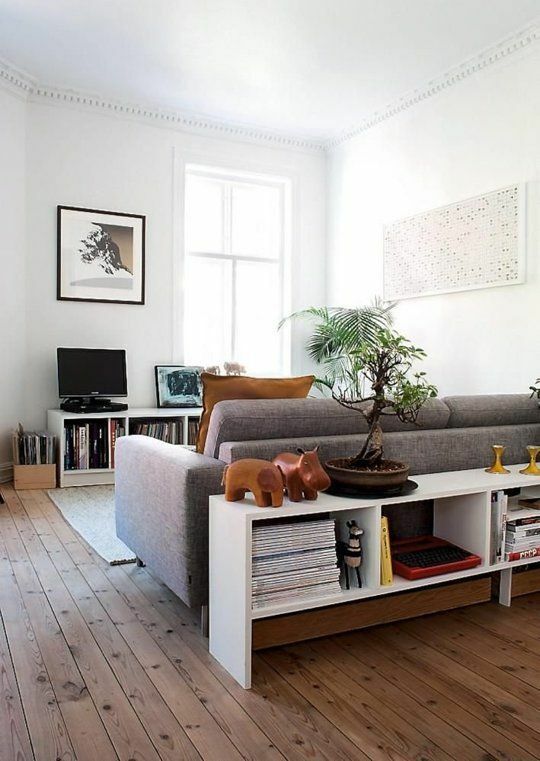 Behind the sofa: show off a collection. 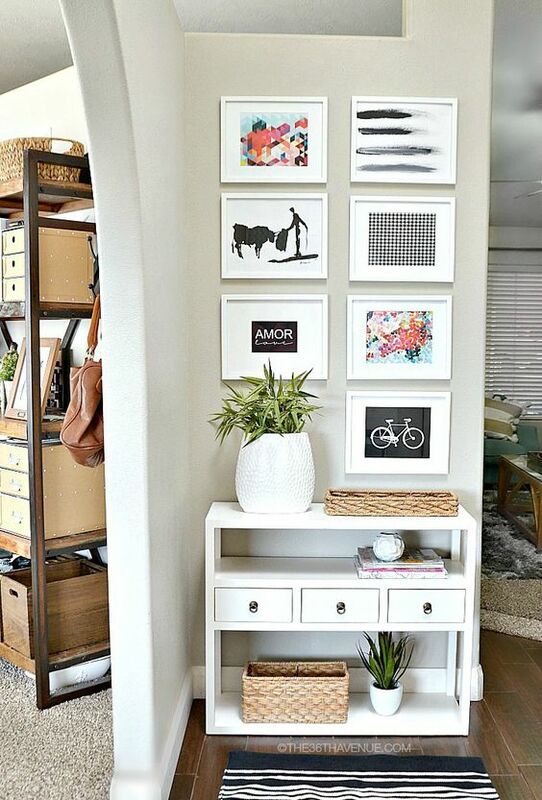 Have some new family pics printed and arrange the frames on a narrow sofa table or gather small souvenirs from your travels and display them as a conversation-starting collection! 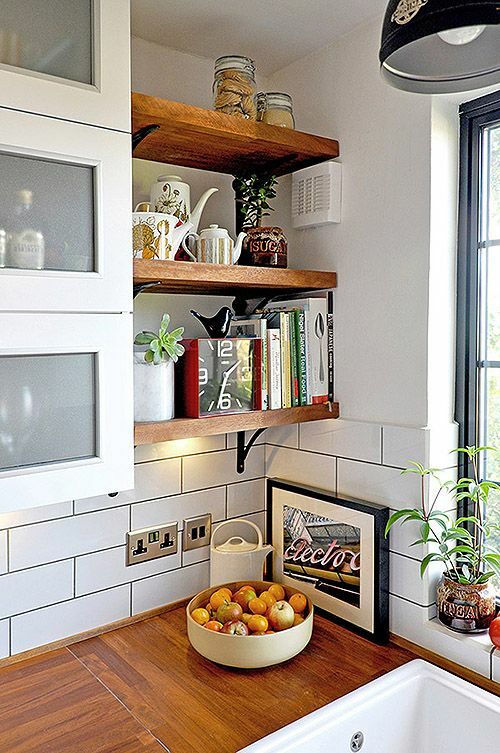 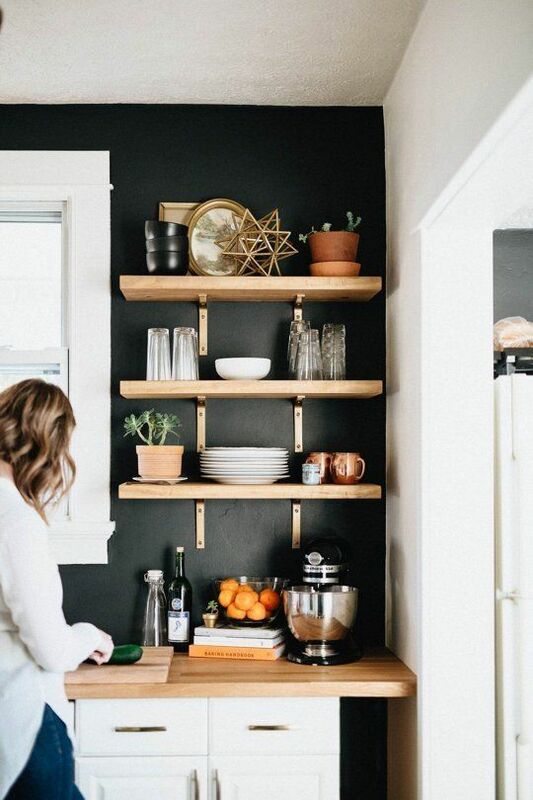 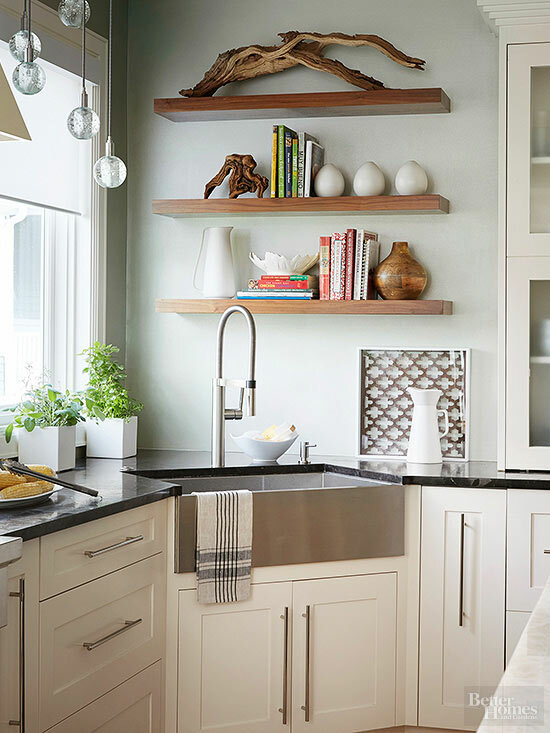 Small kitchen wall or corner: install shelves that will fit and use them as a place to display your prettiest dishes or cool kitchen gadgets. 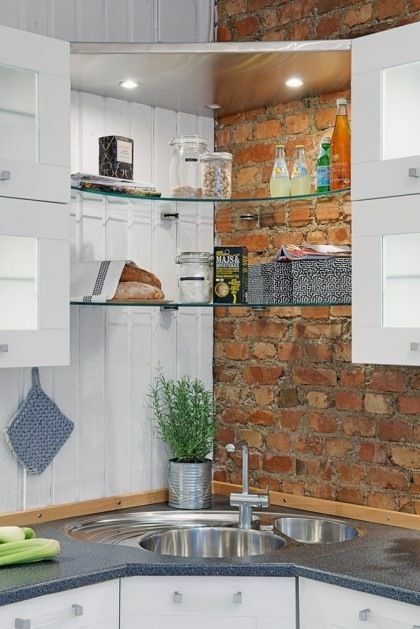 Make your own baking or drink mixing station if the space is sufficient.